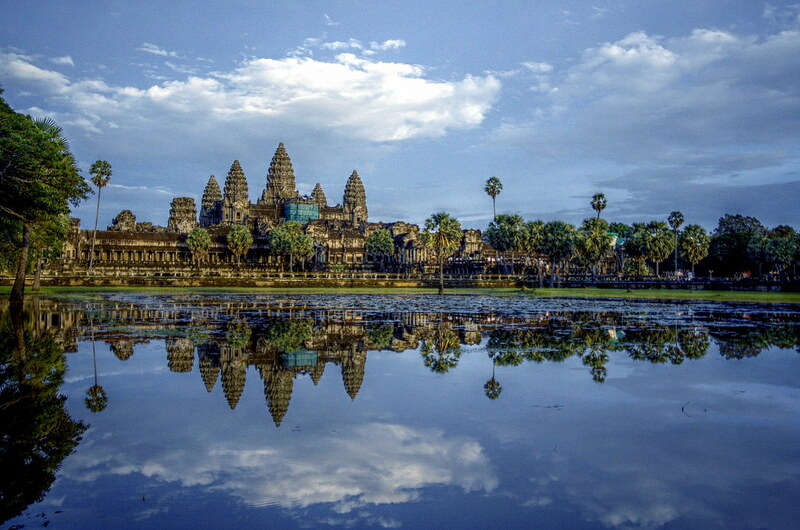 Relevance: The ability to manipulate the flow of water was an integral part of the Angkor/Khmer Empire. Students investigate the effect environmental change had on ancient water management systems, and the extent to which this may have helped bring about the decline of the empire. This could be both in regard to human actions such as deforestation and the impact of environmental changes such as drought. Going further: Students compare and contrast the impact environmental change and human actions have had on other ancient civilisations, and the ways in which societies responded to these factors. 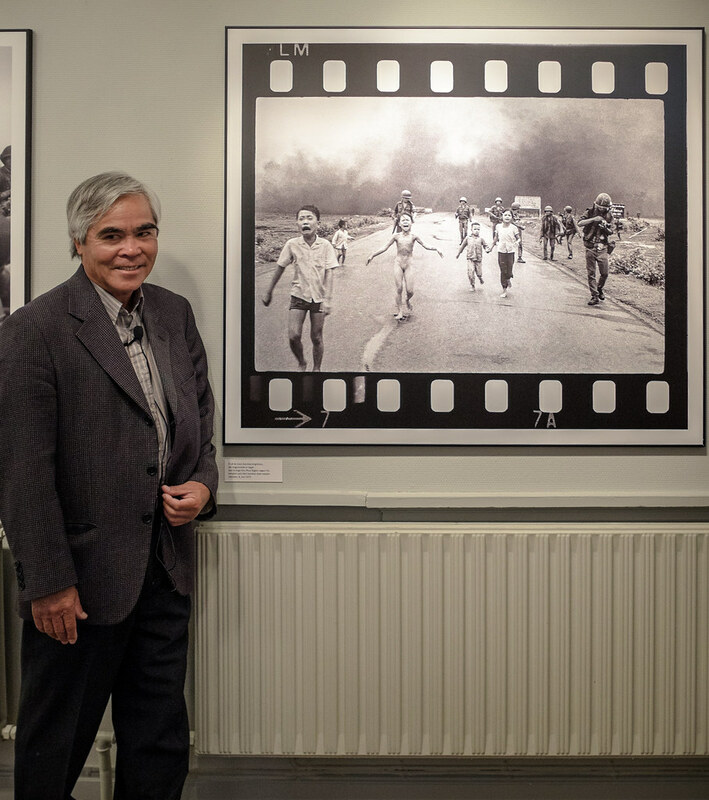 Relevance: Students examine Nick Ut’s Pulitzer Prize winning photograph of Kim Phuc taken following the accidental napalm attack on Trang Bang by the South Vietnamese Army on June 6th, 1972. They investigate the effects of this photograph (primary source evidence) on perceptions of, and responses to war both then and now. Going further: Students investigate the series of photographs Nick Ut took outside of Trang Bang on June 6th, 1972 and discuss why this photo (and not others in this set) received the Pulitzer prize.